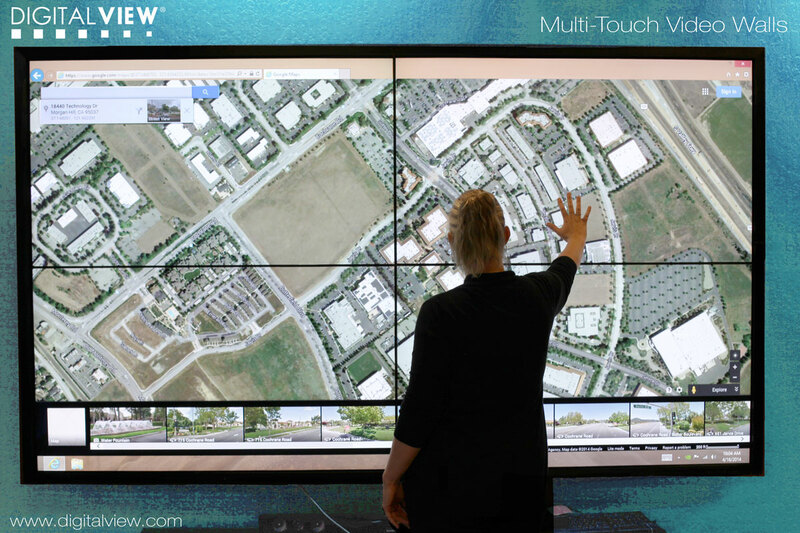 As mentioned in earlier news we are introducing multi-touch video-walls – this is now on show in our Silicon Valley showroom in Morgan Hill. The displays are protected with bonded AR coated glass using high temperature silicon. 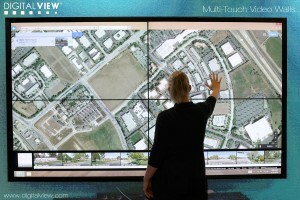 The touch wall size can be up to 7ft high and any width and is resistant to ambient light interference.